State-of-the-Industry Ideas and Techniques Proven to Advance Performance. Our personal experience in coaching fixed operations professionals gives us unique perspective. 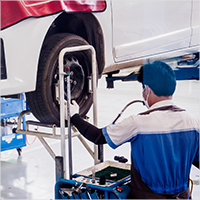 We work with service operations that range from 3 technicians to more than 150 technicians. 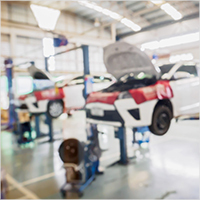 Our client list spans the industry from individually owned dealerships to large, private, and publicly held operations. We serve as project managers with most of the major OEM brands.